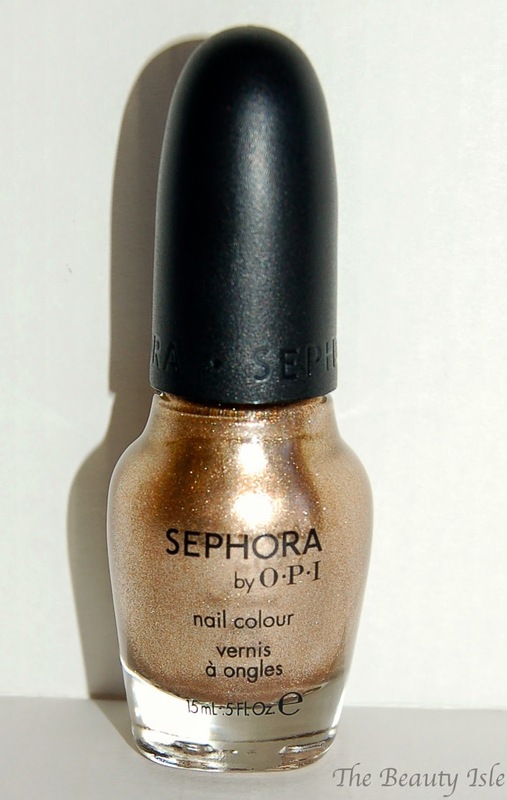 For this manicure I used Zoya Neve and Sephora by OPI in Keep Me On My Mistletoes. 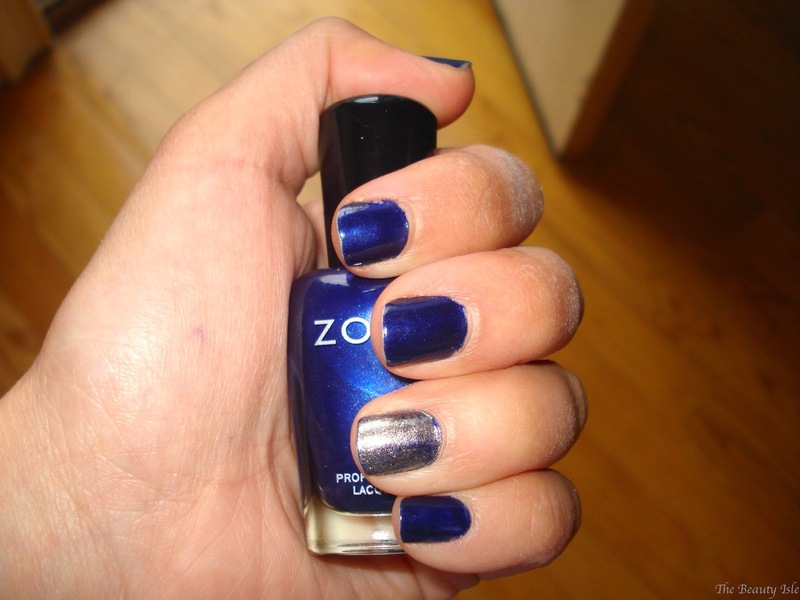 I used two coats of the Zoya polish which is gorgeous cobalt blue and then I used 1 coat of the OPI polish as an accent nail on each of my ring fingers. 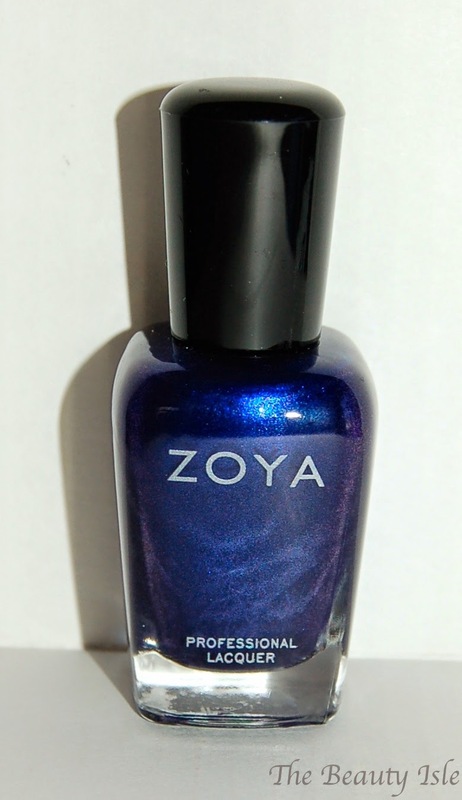 The OPI color is gold but on top of the blue is looks more silver. I loved this manicure even though it's not appropriate for spring. Maybe I'll want to do lighter or brighter colors once the weather here in Boston starts warming up!